Translating urban design concepts into reality takes understanding, collaboration and innovation.That’s why, at LOGIC Street Scene, our solutions focus is all about giving you options. 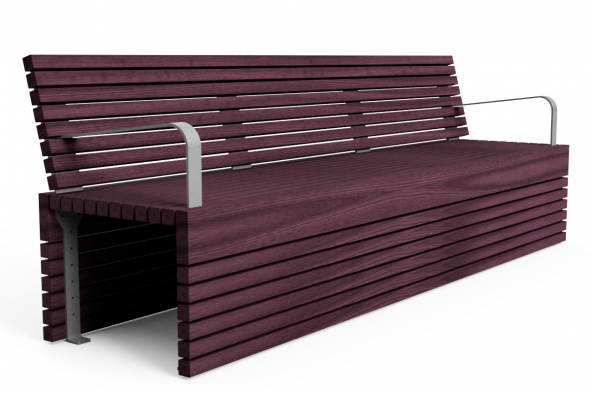 We specialise in the importation, design, manufacture, distribution and installation of high-quality, European inspired, urban street furniture. 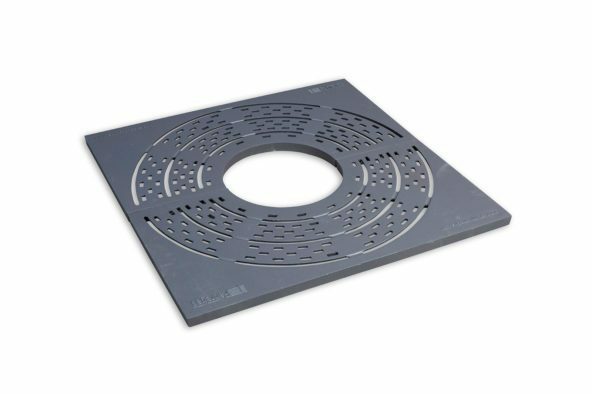 Our range of off-the-shelf products and customised bespoke designs give you the solutions you need when you need them. Known for our ‘can do’ attitude, quick response times and consultative approach, we can and we do; facilitating the entire process from design to installation. "Working together to turn your vision into reality." Supplying to local body councils, clubs, schools, commercial, industrial and domestic clients. We pride ourselves on friendly, professional service and prompt delivery throughout New Zealand. New Zealand’s largest range of outdoor seating and park benches. We take an international view to creating beautiful urban spaces and source the very best street furniture from quality European suppliers as well as our own designs. 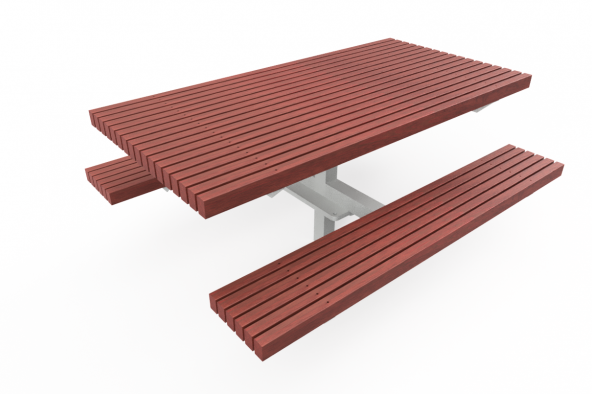 Included in New Zealand’s biggest range of urban street furniture is a selection of picnic sets either permanently fixed or moveable. We have designed our own picnic sets with the disabled in mind with unobstructed wheelchair access. 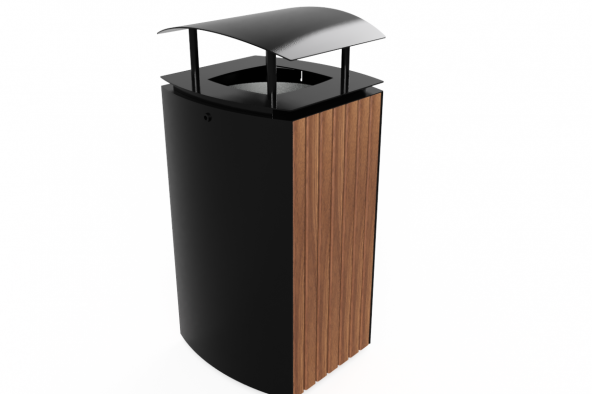 Our large range of rubbish bins caters to all budgets and styles. If you are needing a bin customised, either partially or completely, we are able to work with you to bring your ideas to life. 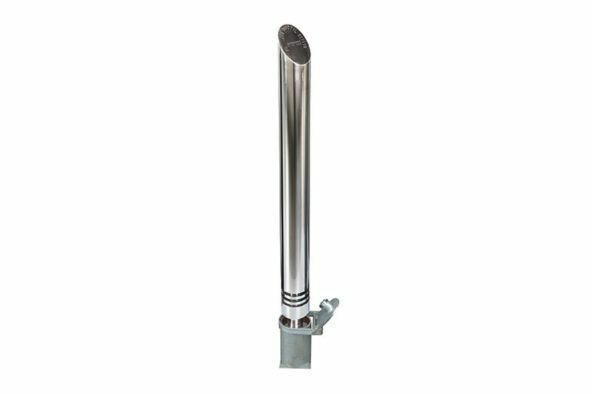 Our range of barriers and bollards are designed to be both robust and sturdy without compromising on style. 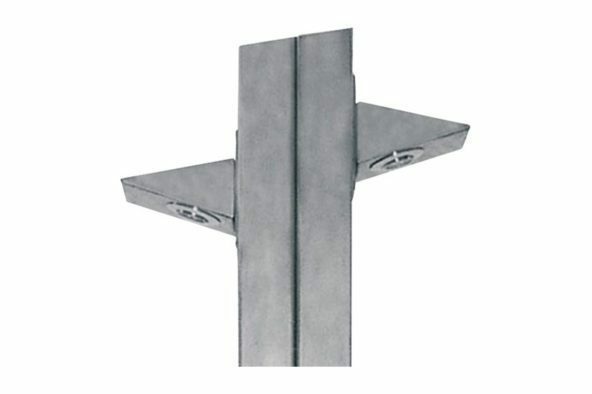 We have fixed, removable and retractable designs available to suit your every requirement. We have a great range of functional bike & scooter racks available “off the shelf”, or let us create your own design. “What is visualised is what is delivered”. 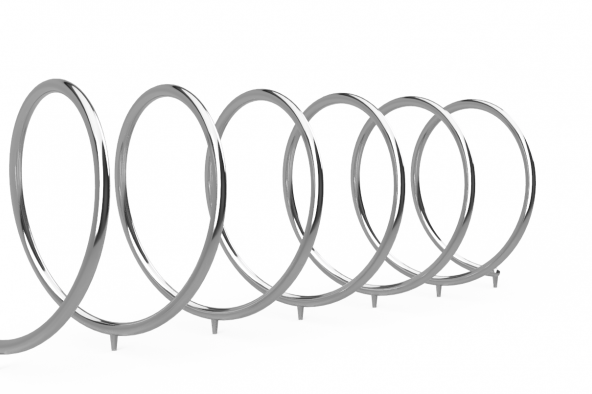 Protect your plantings with our large range of tree guards, created to last with cast iron & steel construction. 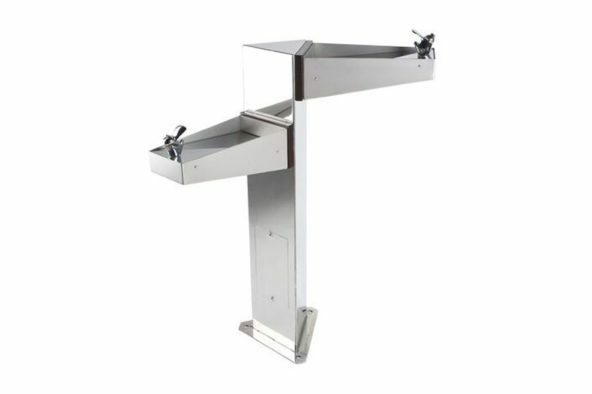 Classic and modern styled outdoor public drinking fountains with wheelchair accessible options available. 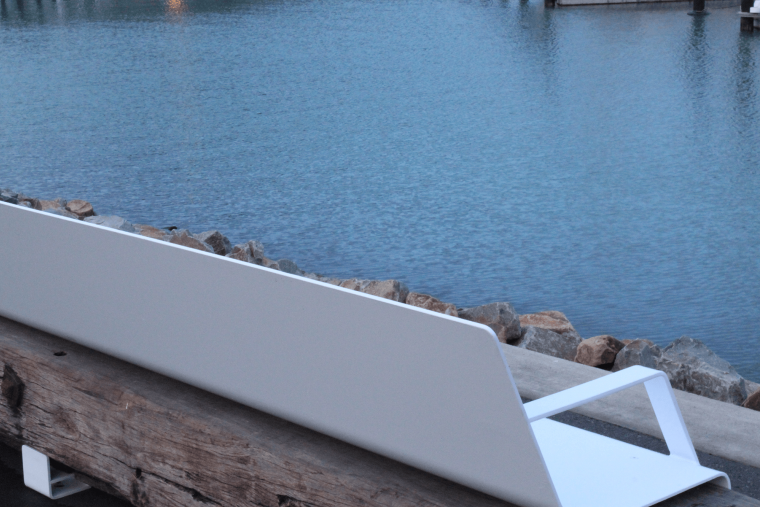 Outdoor showers in stainless steel from New Zealand’s biggest range of urban street furniture. 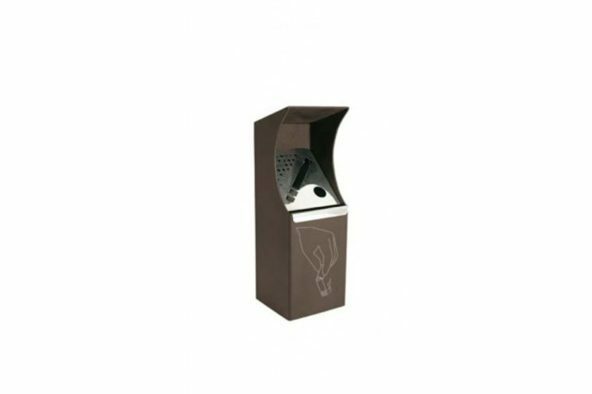 Check out our other urban street furniture products, such as ashtrays and dog bag dispensers. Free planning assistance is provided including a free no-obligation free quote.